Ilan practices and provides services in Aviation; Corporate; Commercial; Administrative and Labor Law and his practice includes Litigation. 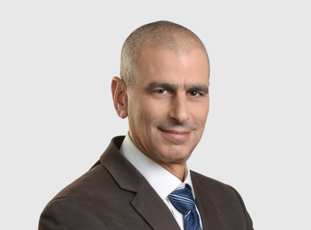 Ilan divides his time between commercial and corporate on going counseling to the firm's clients, including airlines and manpower companies and between civil and labor litigation. Ilan regularly appears before various judicial instances, including civil courts, labor courts and arbitrators. Ilan litigates class actions and aviation and tourism cases (for defendants), corporate and shareholders matters, individual and collective labor disputes and other civil matters.